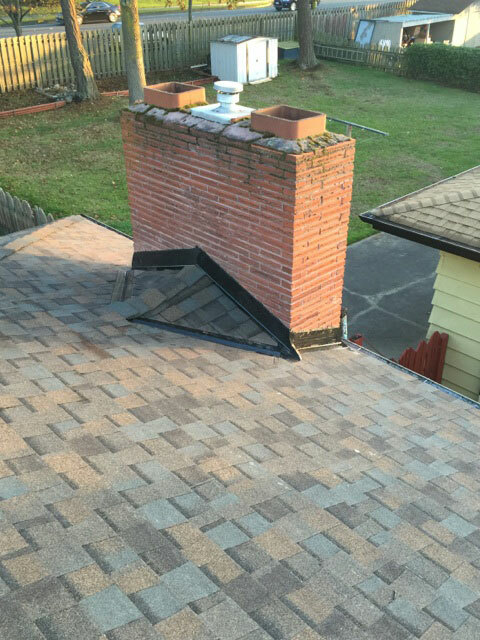 When it’s time for roof replacement, the experts at Polar Bear Exterior Solutions want to help you find a lifetime solution. 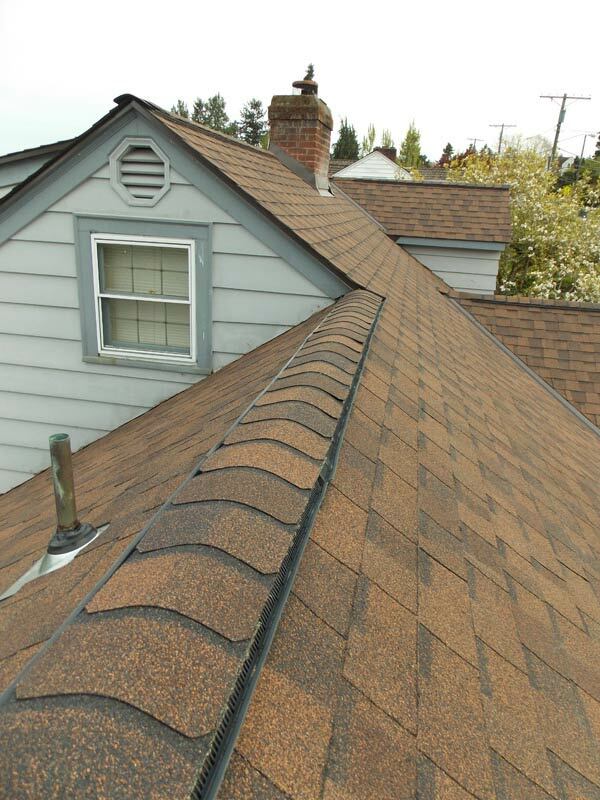 We start with an evaluation of your roof’s current condition to determine if replacement is needed. If it is, we can provide information that will help you find the roofing material and options that are best for your home. For your convenience, we can even help to arrange financing through several local banks and credit unions. Most of our roof installations can be completed in one day, so there is as little disruption to your routine as possible. Polar Bear Exterior Solutions only installs products from select manufacturers. We have screened these manufacturers for high quality production standards, good warranties to protect our customers and outstanding business practices. 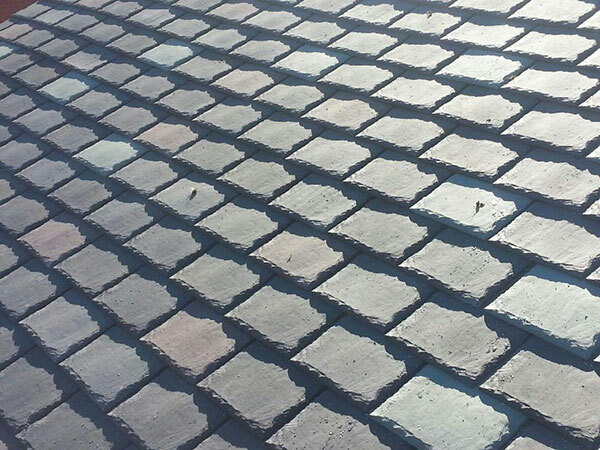 Manufacturing advances have resulted in the production of high-quality asphalt shingles with a very distinctive appearance. 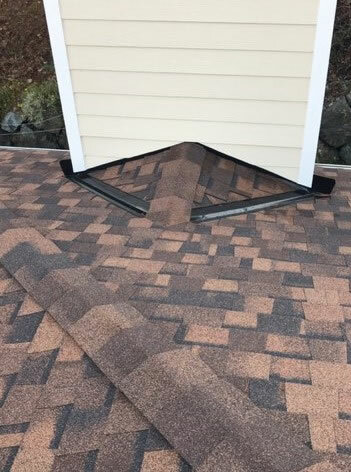 Known as architectural, dimensional or laminated shingles, they are made of a heavy fiberglass mat coated in high-grade asphalt and covered with ceramic-coated mineral granules. The tabs on these roofing shingles are of varying widths and have varying shades of color to create a very dimensional appearance. Metal roofs are durable, versatile and attractive. They can be used on both modern and traditional homes. One of the biggest advantages of metal roofing is its long life span – metal is so durable, it can last two to three times longer than an asphalt shingle roof. Advanced paint finishes allow metal roofing to be offered in many colors. Polar Bear Exterior Solutions looks forward to serving you. To request a free evaluation and estimate, please contact our professionals at (425) 290-5579 or submit our online contact request form.